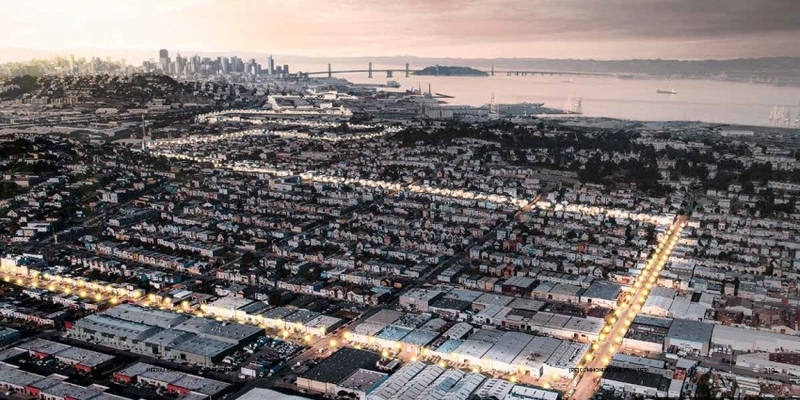 For the last decade, the Piero N. Patri Fellowship in Urban Design has been giving students the opportunity to explore innovative design and community building opportunities along San Francisco’s southeast waterfront. Building upon the work of their predecessors, the 2017 fellowship team has crafted a project that seeks to leverage individual and collective property to provide residents in rapidly gentrifying areas with the means to put down roots. Come hear more about this standout work.